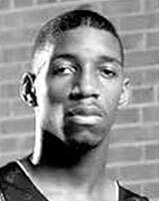 Drafted: Selected by the Toronto Raptors in the first round (9th pick overall) of 1997 NBA Draft. 1996-97 Mt. Zion Christian Academy H.S.